The balance of this racket provides control. 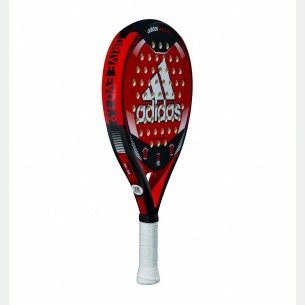 The combination of Fiber Glass and EVA Soft provides full comfort. 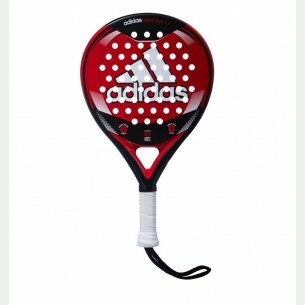 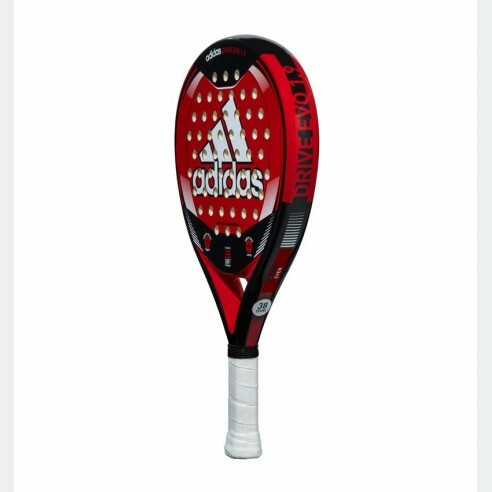 The composition of this racket provides optimum power.